Lock in a great price for Residence Inn by Marriott Las Vegas Convention Center – rated 8.5 by recent guests! Convenient location and close to the strip. Loved that it had a kitchen. Breakfast was high quality, full of variety, plentiful. Location was perfect for our needs. 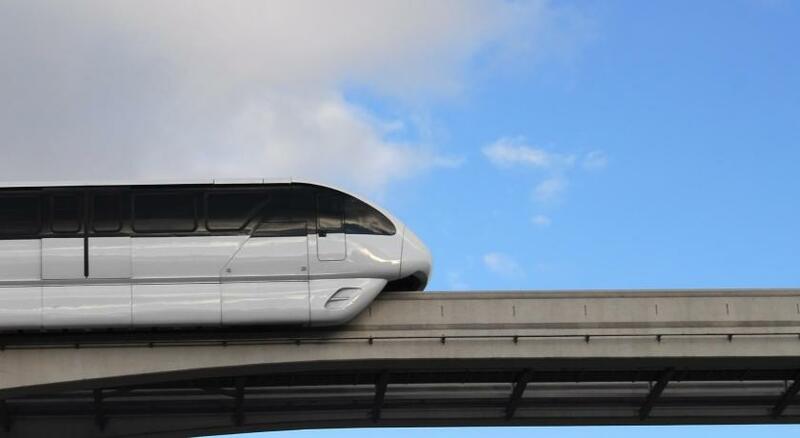 Easy access to convention center and monorail, within walking distance. Service was outstanding, requests were fulfilled promptly, staff was friendly and polite. Grocery service was a huge plus. Queen bed was very comfortable. Room was spacious and internet worked well. Loved the kitchen appliances and staff who did your dishes. The front desk staff was so courteous and helped us get rides on Uber. We had never used the Uber app before. Breakfast choices were numerous. They had 2 or 3 free events in the evening, so people could socialize over food and wine. Liked the idea of the way the Resident Inn was built. You felt like you had your own condo with a private entrance. Cleaning staff greeted us every morning by name. The inn was right across from the convention center-we could walk there for all activities. The breakfast buffet was the best i've ever seen. There was a beautiful fireplace in the dining room. It was a lovely place to start my mornings. This Residence Inn is like a condo complex. Rooms have a beautiful kitchen and outdoor barbecues. I felt like I had a home away from home while I was in Vegas. The location is peaceful, off the strip and close to monorail stops. The staff is super friendly and helpful, especially Stacie at the main reception. i liked how the rooms were set up, and the complimentary breakfast was amazing. It was clean and the location was convenient. It felt safe and I loved the breakfast. Their customer service was on point, everything I asked for was quickly taken care of. It had a full kitchen set up with everything you could ask for. That was convenient. As well as the Netflix set up on the T.V. Lots of parking! Residence Inn by Marriott Las Vegas Convention Center This rating is a reflection of how the property compares to the industry standard when it comes to price, facilities and services available. It's based on a self-evaluation by the property. Use this rating to help choose your stay! One of our top picks in Las Vegas.An outdoor pool and hot tub is featured at this hotel which is conveniently located across from the Las Vegas Convention Center. The spacious self-catering studios offer free WiFi and no resort fees. Las Vegas Boulevard is 1 miles away. A fully equipped kitchen with microwave, refrigerator, stove-top and oven is included in each studio at Residence Inn by Marriott Las Vegas Convention Center. Guests can enjoy their home cooked meals in the dining area. A spacious seating area with sofa bed is provided along with a work desk and an ergonomic chair. A daily full American breakfast buffet is served each morning at Residence Inn by Marriott Las Vegas Convention Center. A grocery shopping service is available for guests. BBQ facilities are located on site. A guest launderette is available for convenience. Residence Inn by Marriott Las Vegas Convention Center 2 miles from Las Vegas National Golf Course. T-Mobile Arena is a 10-minute drive away. Adventuredome Theme Park is a 5-minute drive from the hotel. 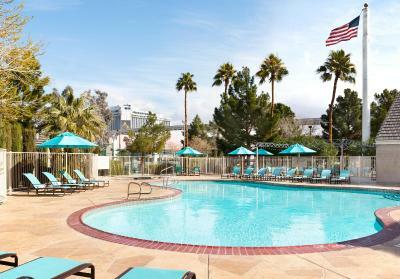 When would you like to stay at Residence Inn by Marriott Las Vegas Convention Center? A dining area and a full kitchen are featured in this suite. A sitting area with a sofa bed and cable TV is also included. A sitting area with flat-screen cable TV and fireplace, work desk with ergonomic chair, dining area and full kitchen are included in this 2-bedroom, 2-bathroom bi-level loft suite. One bed is a queen Murphy bed (bed that pulls down from the wall). A sitting area with fireplace and flat-screen TV, work desk with ergonomic chair, dining area and full kitchen are included in this 2-bedroom, 2-bathroom bi-level suite. 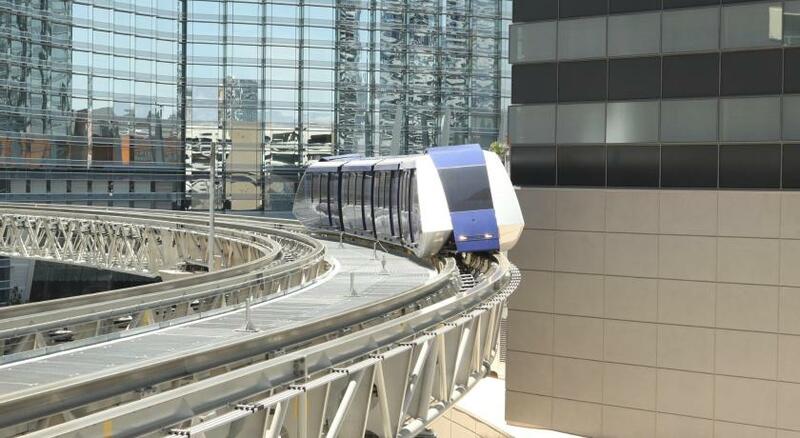 We're directly across the street from the Las Vegas Convention Center and close to the monorail. McCarran International Airport (LAS) is 4 miles from our front doors. Fuel up for a day of adventure at our complimentary hot breakfast buffet, and come back at night for drinks and hors d'oeuvres at The Residence Inn Mix on select evenings. Cool off in our peaceful outdoor pool, and unwind in spacious suites boasting free high-speed internet, plush bedding and fully equipped kitchens. House Rules Residence Inn by Marriott Las Vegas Convention Center takes special requests – add in the next step! Residence Inn by Marriott Las Vegas Convention Center accepts these cards and reserves the right to temporarily hold an amount prior to arrival. I hated the fact that I booked a smoking room and nothing if I would have known I would have definitely stayed somewhere else which I'll do on my next trip.. and make sure you don't get thirsty in the middle of the night because you'll be charged $7 extra for drinking one of the water bottles that THEY do put in your fridge oh and keep in mind you get charged $10 per parking EACH DAY. Maybe the location , however the price is reasonable if the location not that good. The staff were all great! Happy and accommodating! Mattress on pull-out sofa not comfortable, can feel ALL of the springs. A piece of memory foam would be better. Bi-fold closet doors need some maintenance to open/close easier. Front closet could use a hanging bar. I can not think of a single thing with this hotel that I did not like. Thought the snack store was a bit pricey but it did come in handy. The only thing lacking was a work out facility. There was a basketball court and pool, but no gym. Otherwise this place was awesome.